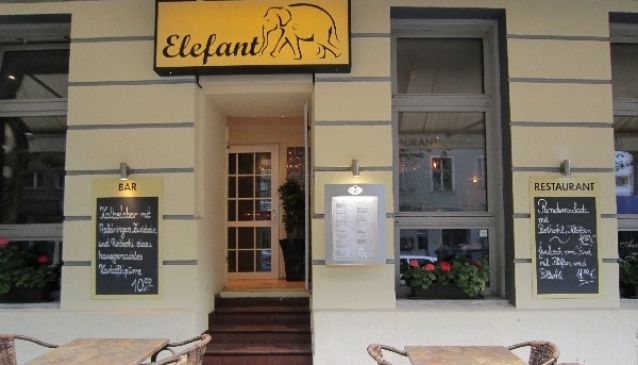 This kitchen offers both local Berlin and national German food and is consistent in the quality of its dishes. Specialising in schnitzels, they offer around twenty different types to choose from - mainly consisting of either pork or veal. These are served with a variety of sauces and trimmings as diverse as pineapple and mushrooms. Regular guests also claim their beef roulade is one of the best in the city, and it comes highly recommended along with their calf liver and assorted vegetarian dishes. The restaurant is both gay friendly and willing to accommodate large groups. The restaurant is open from 6pm to midnight every day.